Peacefully at the Great Western Hospital on 4th March 2019, aged 96 years, with his family by his side. Devoted and loving husband to Daisy, he will be sadly missed by his daughter Karen and son-in-law Michael, grandchildren Alex and Jess and all who knew him. The funeral was held on 25th March 2019 at the Kingsdown crematorium. 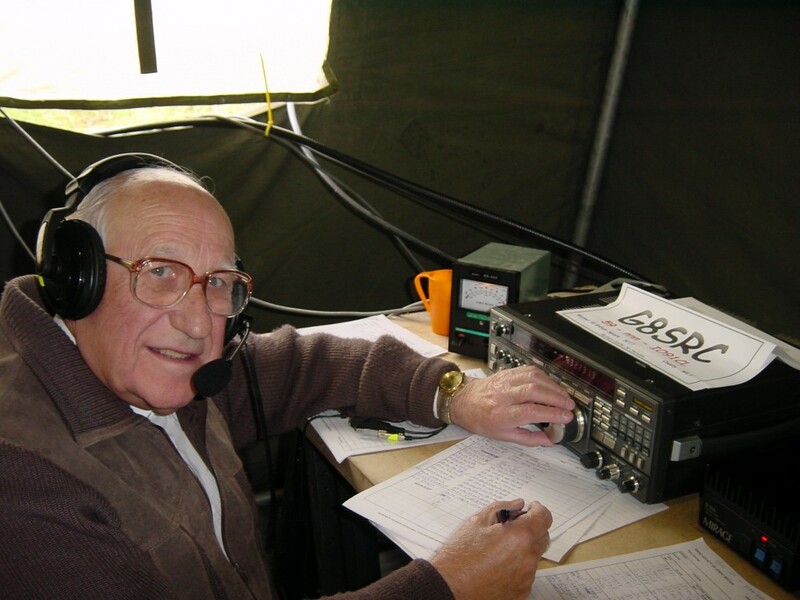 Frank was an avid radio amateur and was appointed President of the radio club in recognition for his length of service. He was referenced in an Evening Advertiser article as Auditor as far back as 1955 but we are unsure how much further back Frank’s commitment to the club spanned.